You have seen black & white square-shaped barcodes on magazine ads or business cards. These are QR Codes. They do the job of connecting you from print media to useful online content. But have you ever wondered how QR Codes work? How is a QR Code scanner able to read it? After reading this guide, you will become an expert on how QR Codes work. Think of QR Code as a language. Humans can’t read this language but mobile devices and scanners can. Just as the English language has rules on how to form a sentence, a QR Code is also made up of elements. 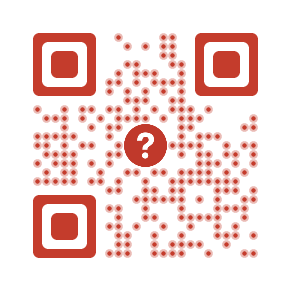 A Module is the fundamental unit of a QR Code. They are the black-and-white blocks that make up the data encoded in a QR Code. Modules store data and make up the rows and columns of the QR Code (called the Data Matrix). Positioning of data bits begins from the bottom right corner of the matrix. It moves upward in a two-module wide column and switches direction on reaching the top. And Version Number ranges between 1 and 40. Higher the version number, higher the number of rows and columns. Thus, higher is the storage capacity. It is possible to encode data in a QR Code in four modes – numeric, alphanumeric, binary, and Kanji. Storage capacity differs depending upon version number and encoding mode. 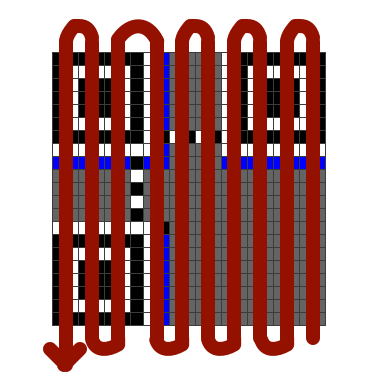 The sixth row and column make up the Timing Pattern. These are alternating black-and-white modules. These enable the scanning software to understand the width of a single module. Unlike barcodes, QR Code have Finder Patterns (also called Position Markers or Eyes). These take up three corners of the code. Their function is to help scanners find the edges of QR Code. Separator helps the scanner distinguish between Finder Patterns and the actual data. A QR Code must have white space (equal to 4 modules thick) called a Quiet Zone around the boundary of the QR Code. It helps the scanner to locate the Finder Patterns. The Alignment Markers help the scanner determine the orientation of the QR Code. This makes it possible to scan a QR Code at any angle. Format information contains two pieces of data – Level of Error Correction and Mask Pattern. A QR Code has the capability to remain scannable even if it is somewhat damaged – upto 30%. This is possible due to an algorithm called Reed-Solomon Error Correction. CDs and DVDs also use this algorithm to remain readable despite scratches, wear & tear, etc. Note that adding Error Correction increases the number of modules (data blocks) in a QR Code. Hence, it is possible to adjust the level of Error Correction as per requirements. You may have noticed that some QR Codes have images in them as part of their design. This is possible because designers add the image as error. 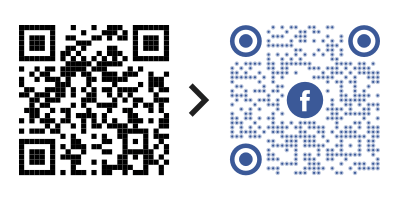 The custom QR Code, created using Scanova, will still remain scannable and functional. Masking is inverting of the colors of the modules. Dark modules convert to white and white ones to dark. Data Masking is a way of choosing the best possible arrangement of modules. This makes it easy for scanners to decode the QR Code. That’s all you need to know. You are now an expert on how QR Codes work. Get started by creating your first QR Code. Still have a question about how QR Codes work? Ask in the comments below.